The Minister of Labour and Employment, Dr Chris Ngige, says the proposed new National Minimum Wage will be presented to the National Council of State on January 22. 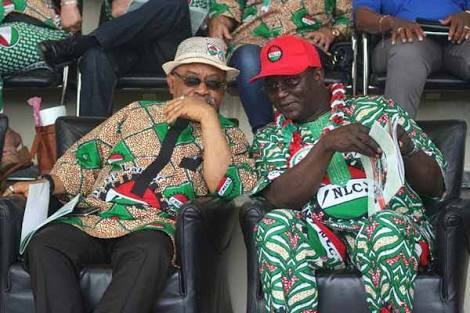 Ngige disclosed this while speaking with State House correspondents after the National Economic Council meeting presided over by Vice President Yemi Osinbajo, at the Presidential Villa, Abuja on Thursday. frequency of review, those to be exempted and everything else about the bill before it would be ready for transmission to the National Assembly. “The information minister told you the other day after the Federal Executive Council meeting that we are taking our deliberations to the National Economic Council and then we close up on the January 22nd at the National Council of State. “After that, we will be able to say where we are going. It is not a question of governors saying they cannot pay N30,000, discussions are still ongoing and will terminate on 22nd when we meet with the National Council of State. “Governors are part of Nigeria and they are part of the government’s side of the public sector; so do not disengage them or dis-articulate them from the Federal Government. “The public is the Federal Government and the state government, and even the local government,’’ Ngige said. 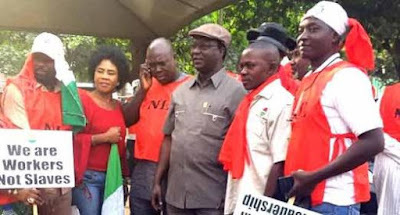 The minister, however, said that the plan was to transmit the National Minimum Wage Bill to the National Assembly on or before January 23 in consonance with the agreement with labour.